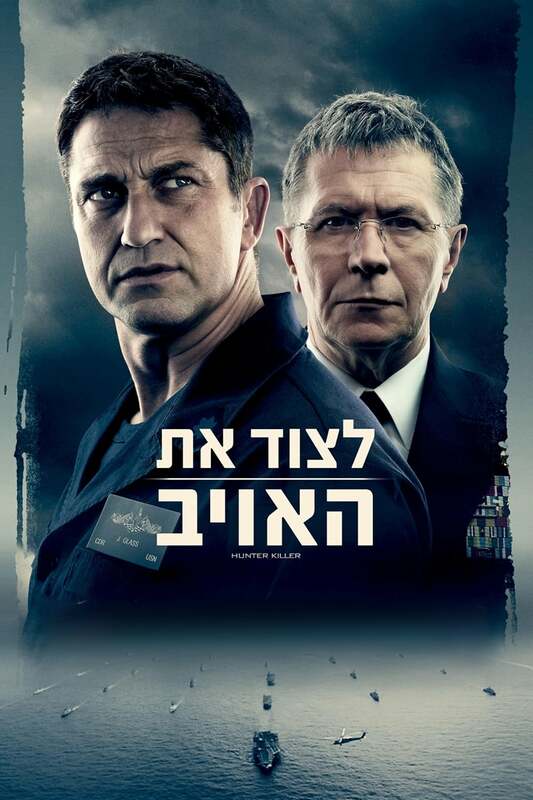 Writers: Jamie Moss, Arne Schmidt. 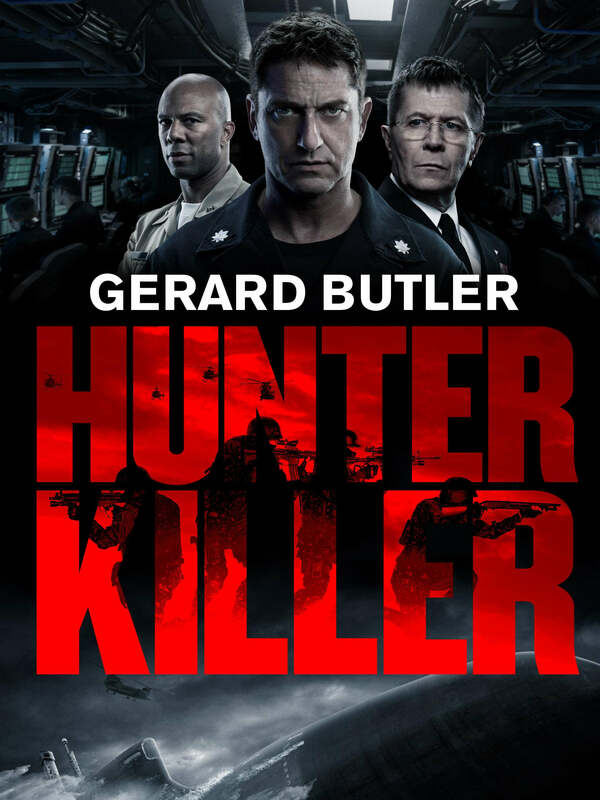 DON'T FORGET TO SUBSCRIBE THE CHANNEL. 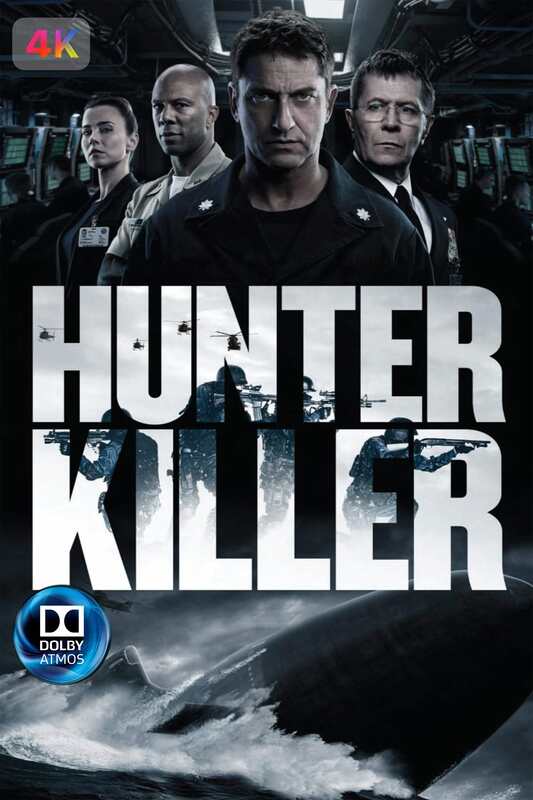 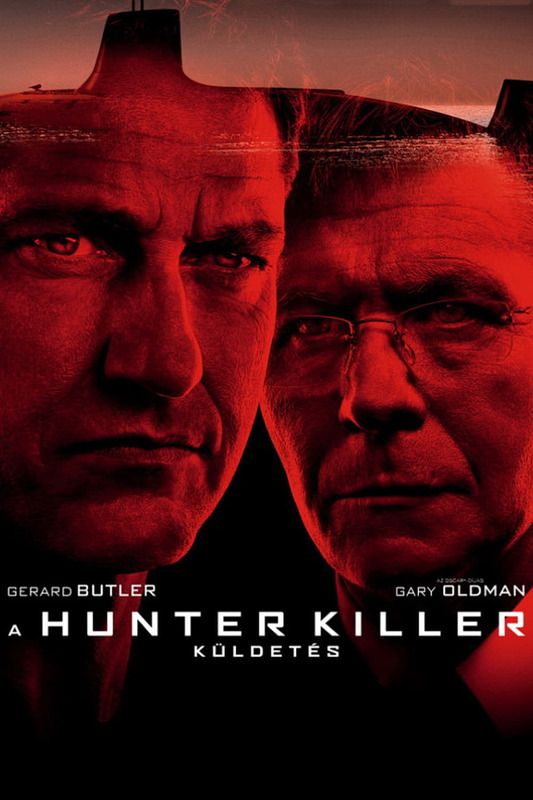 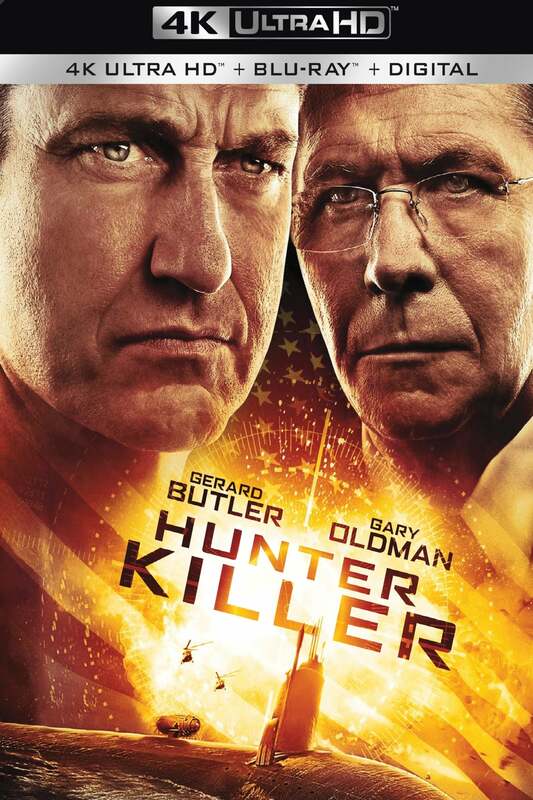 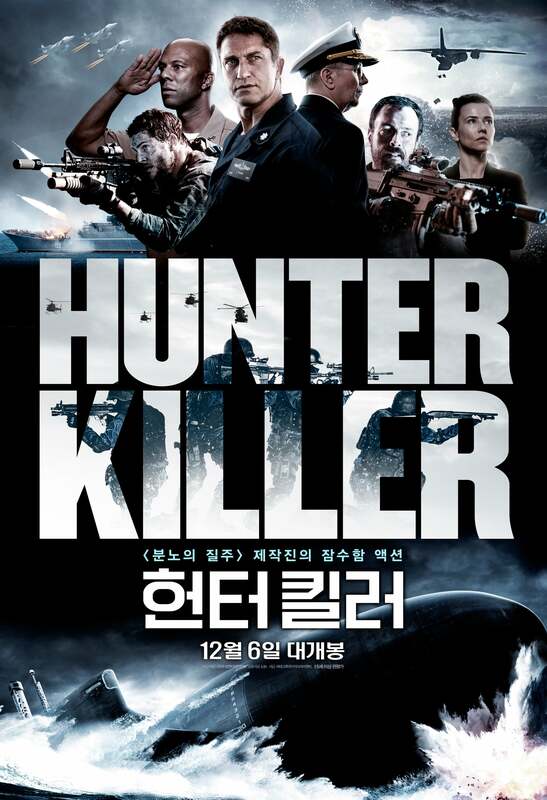 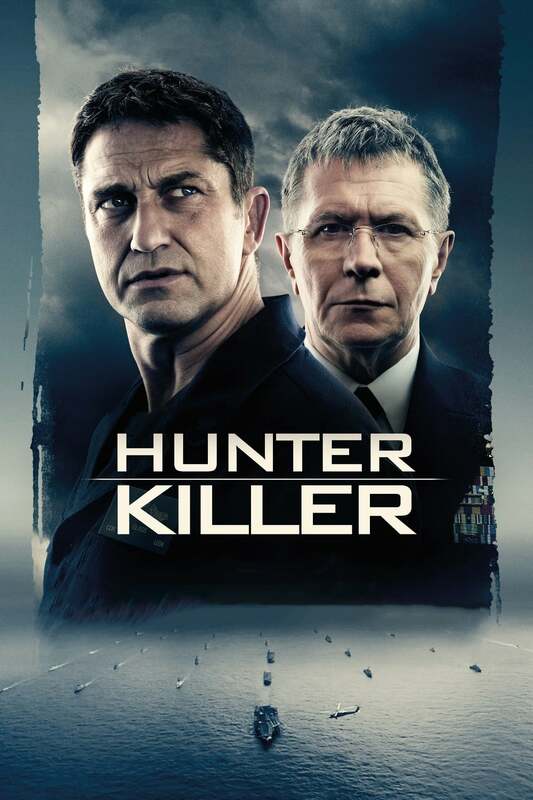 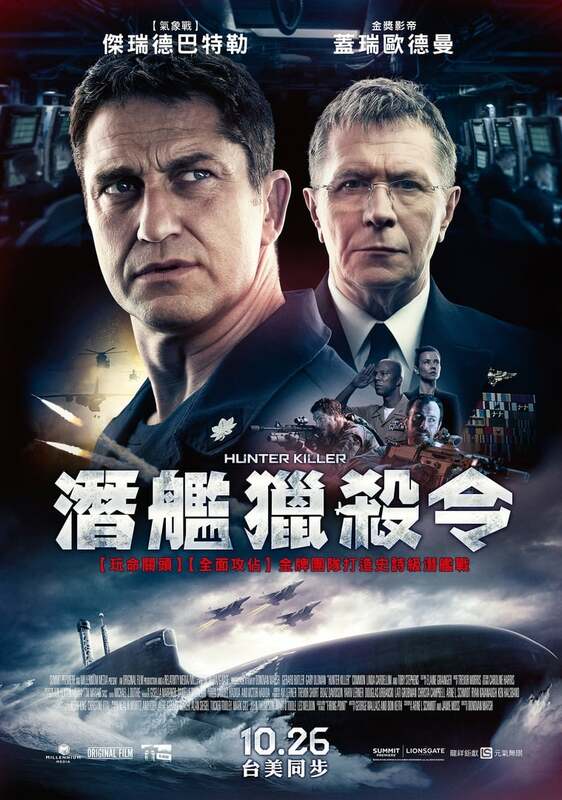 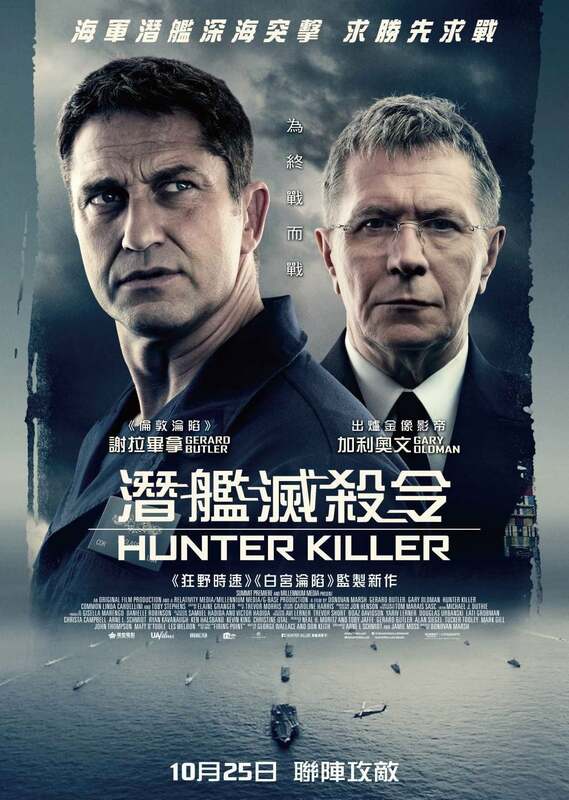 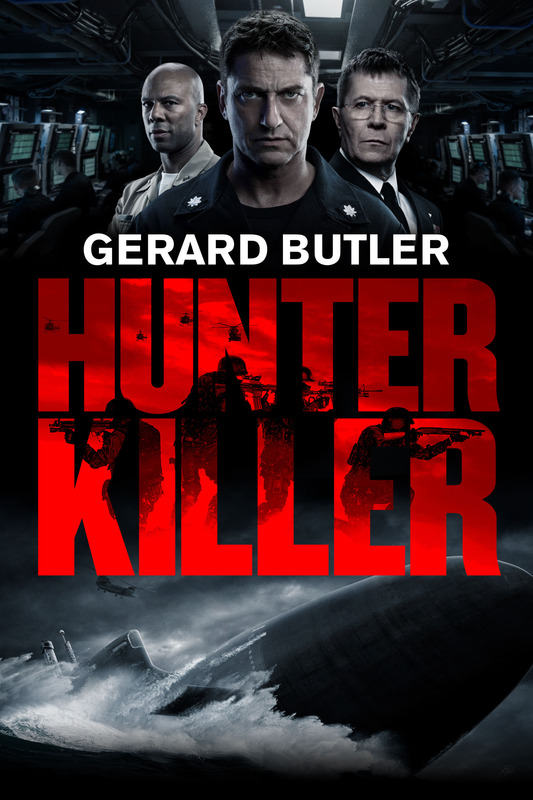 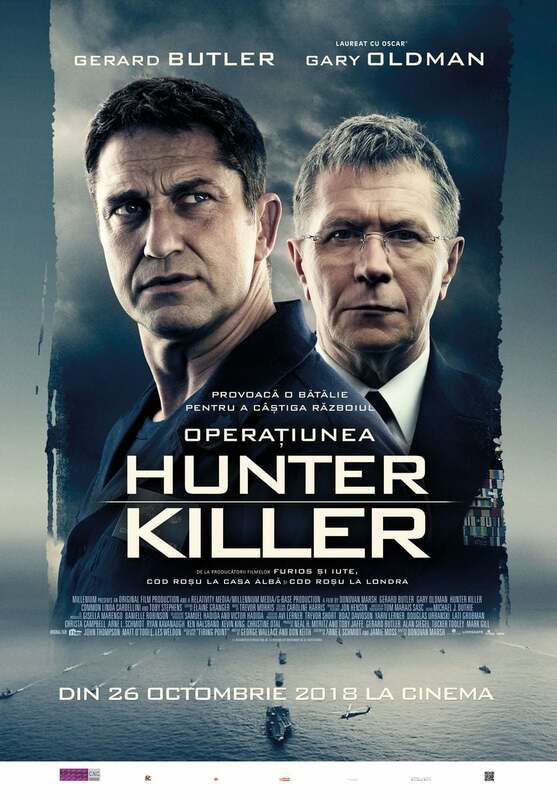 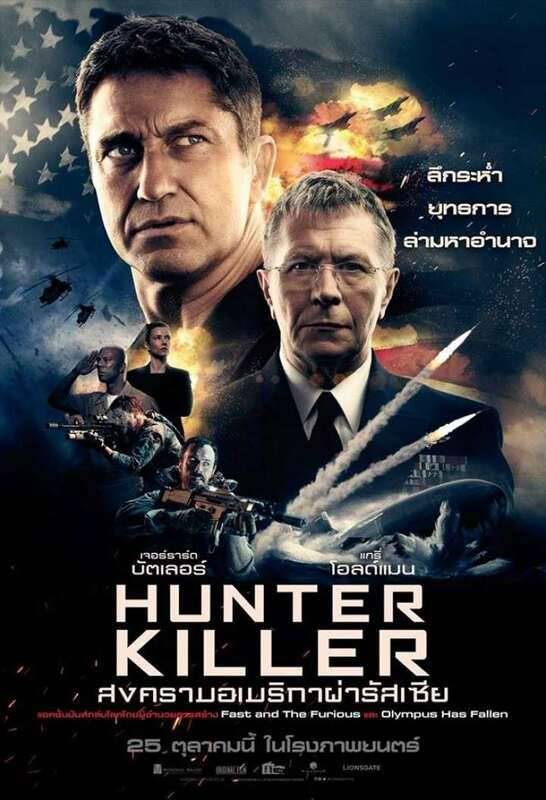 [CSO] Hunter Killer X-45 Preview! 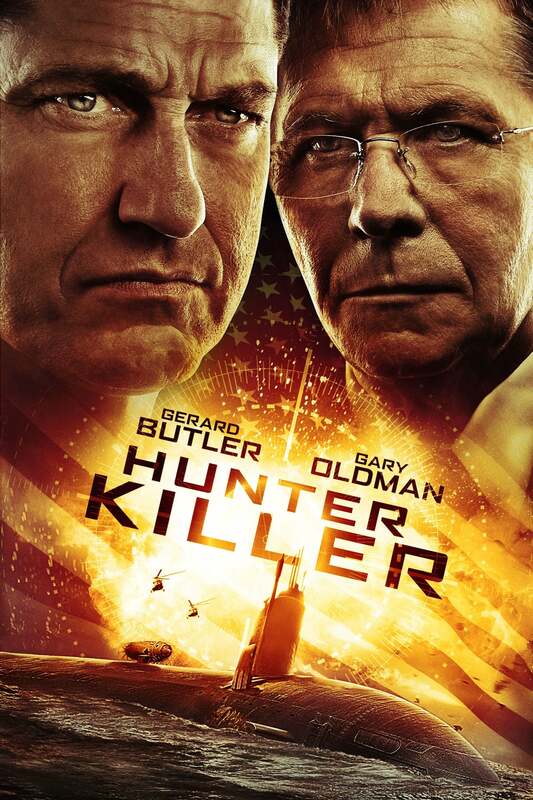 Programs: After Effects CC , Photoshop CC, Ocam Email: huxleycso@gmail.com. 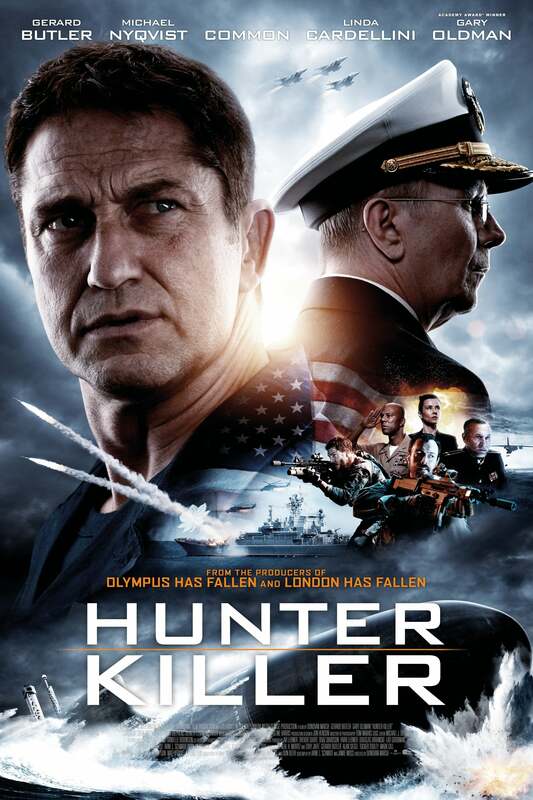 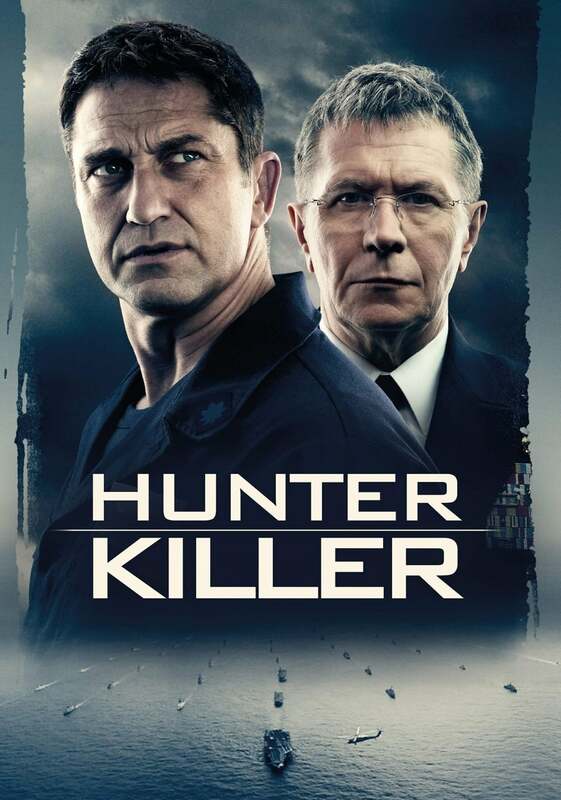 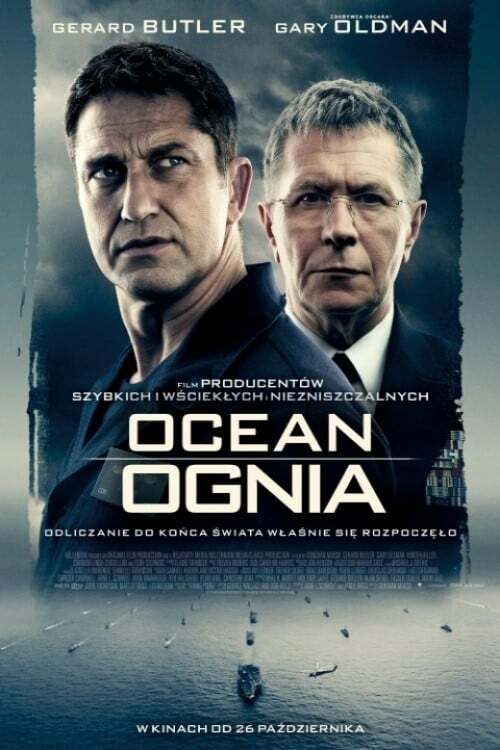 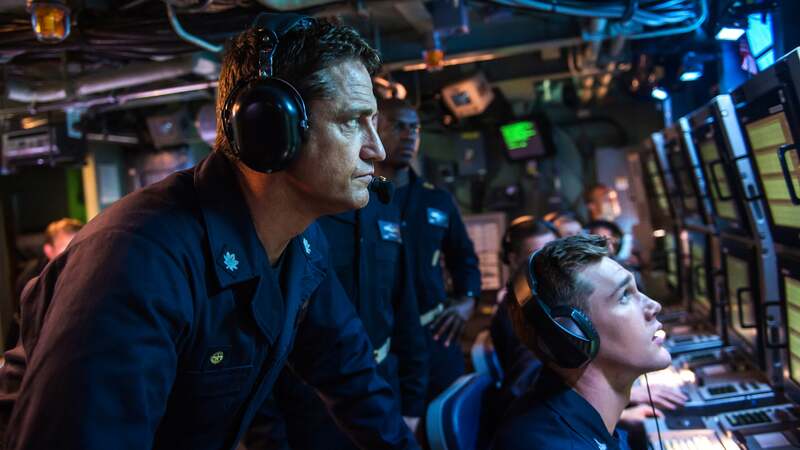 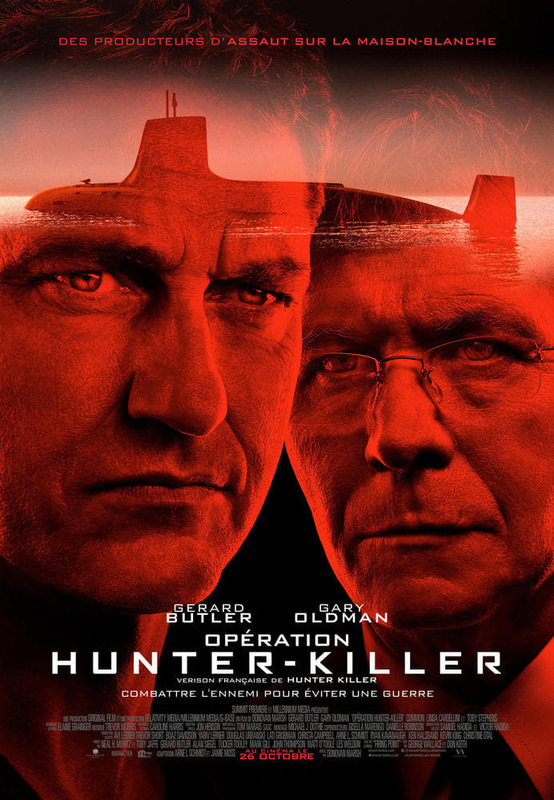 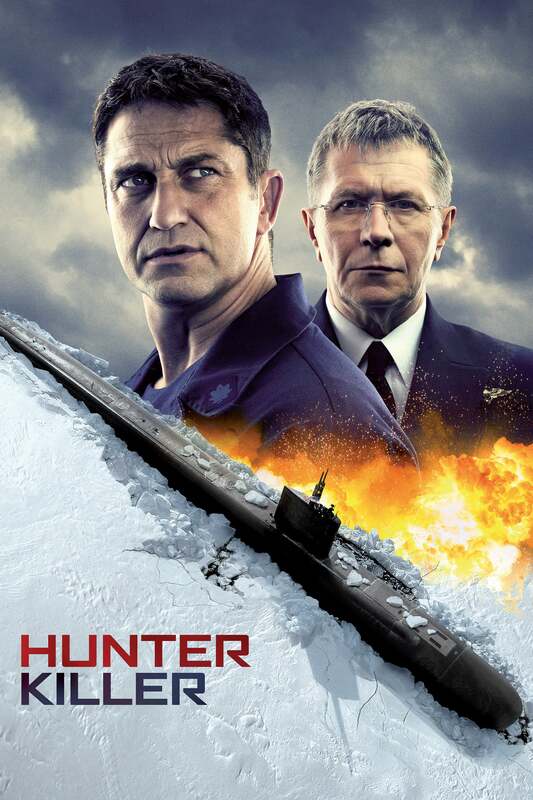 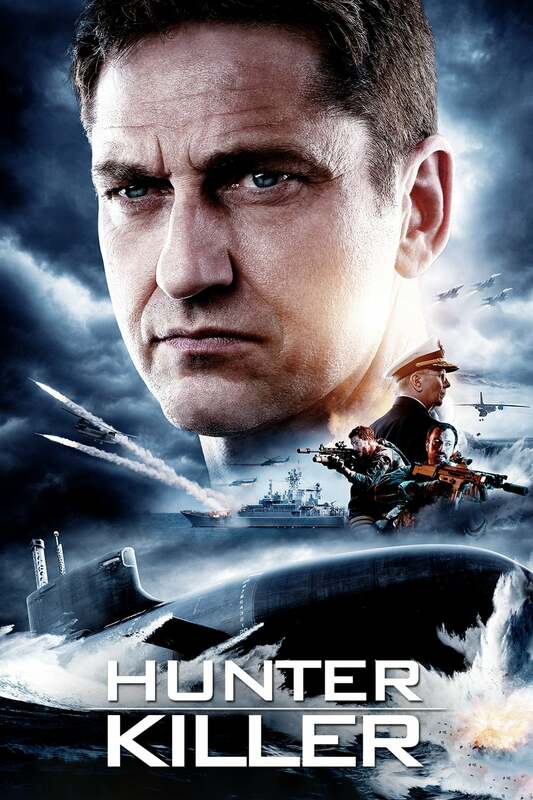 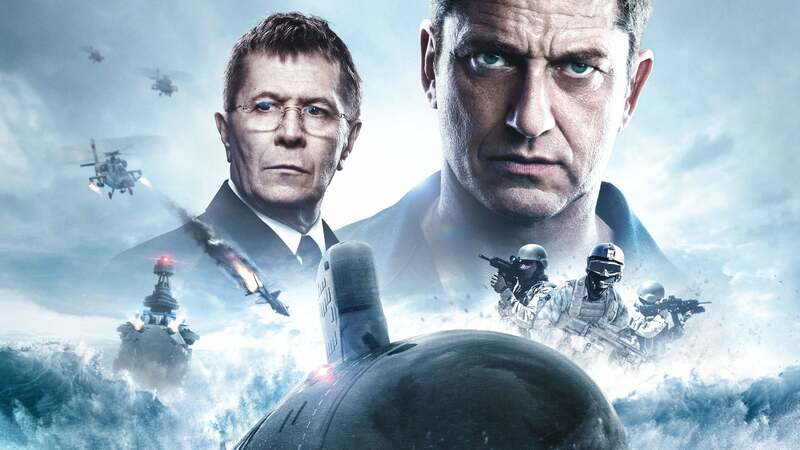 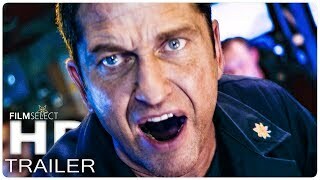 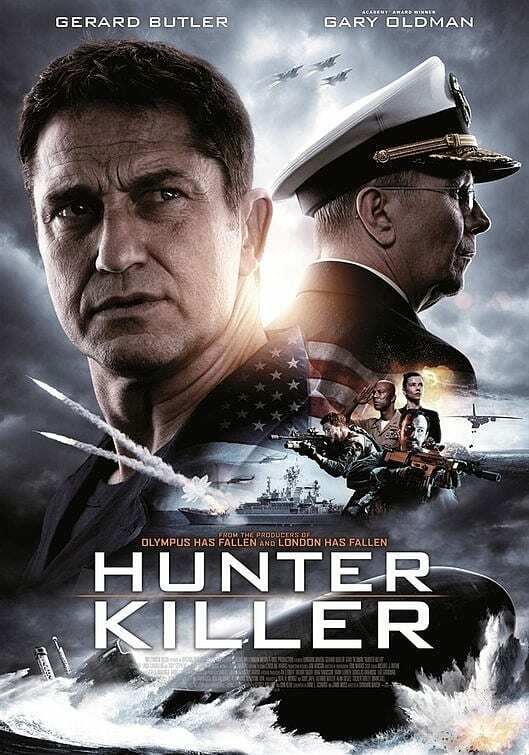 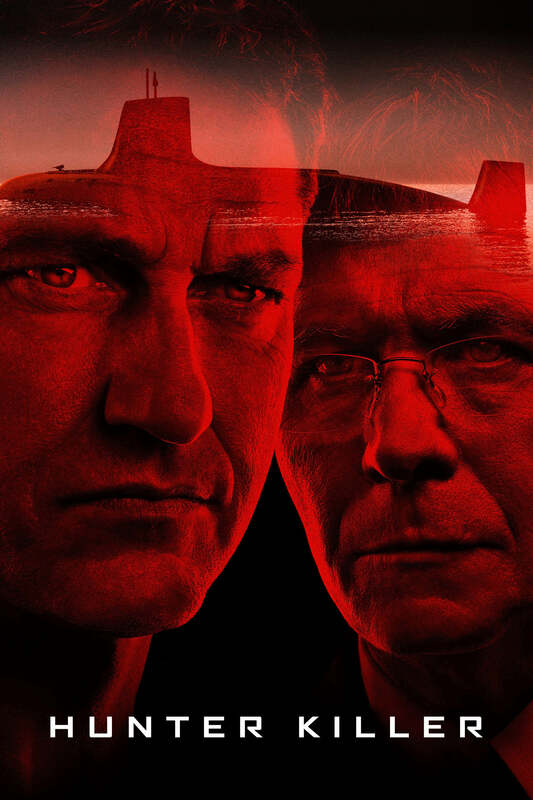 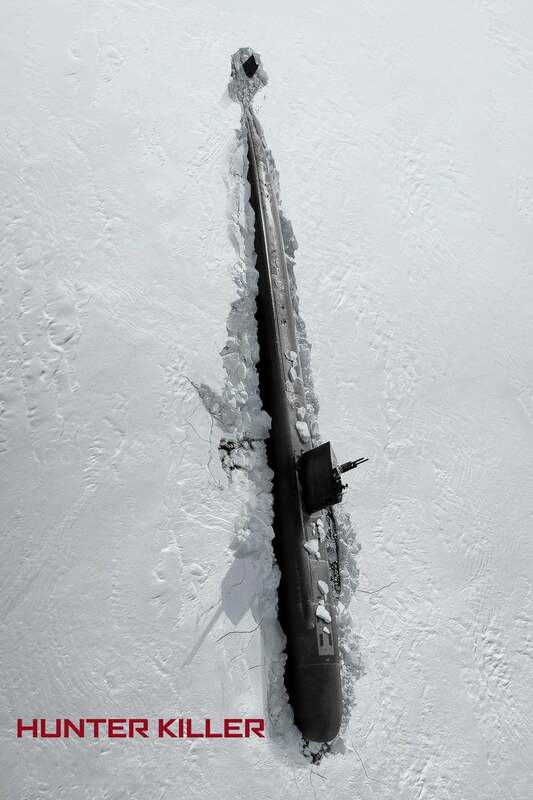 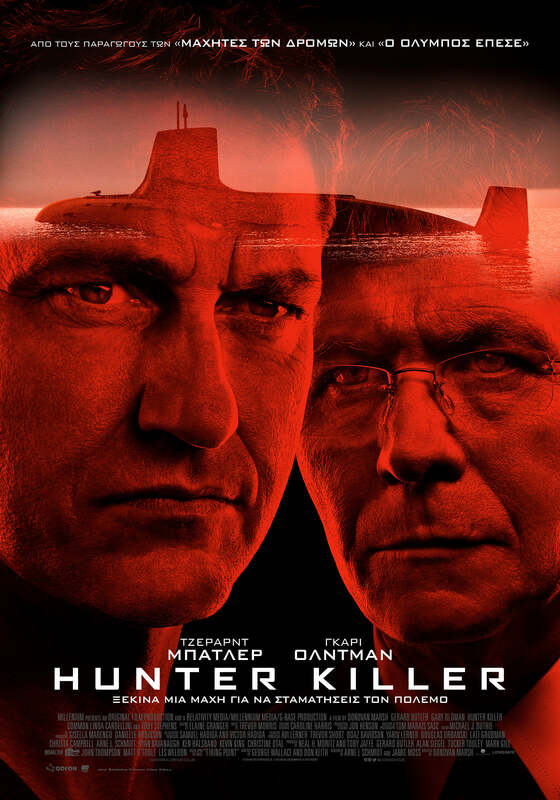 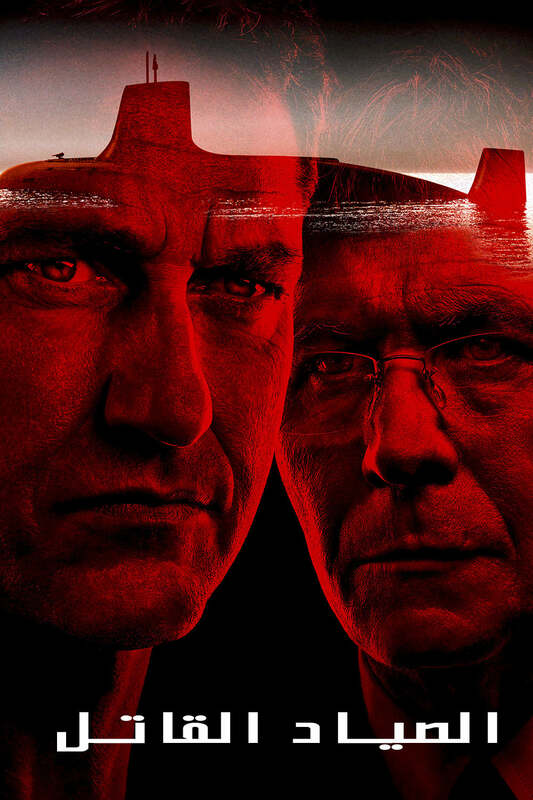 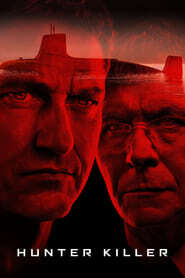 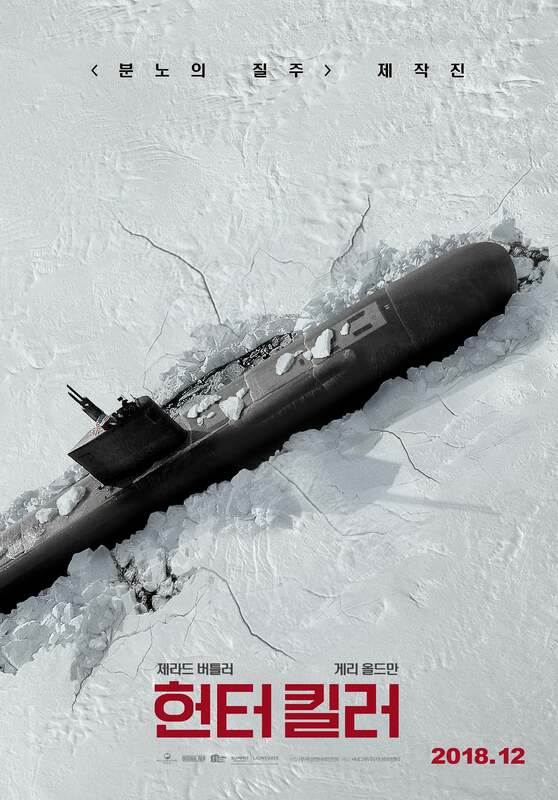 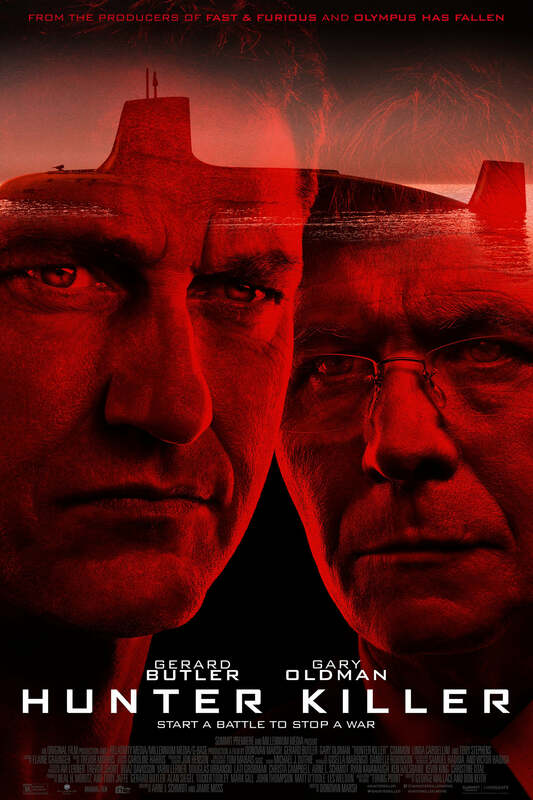 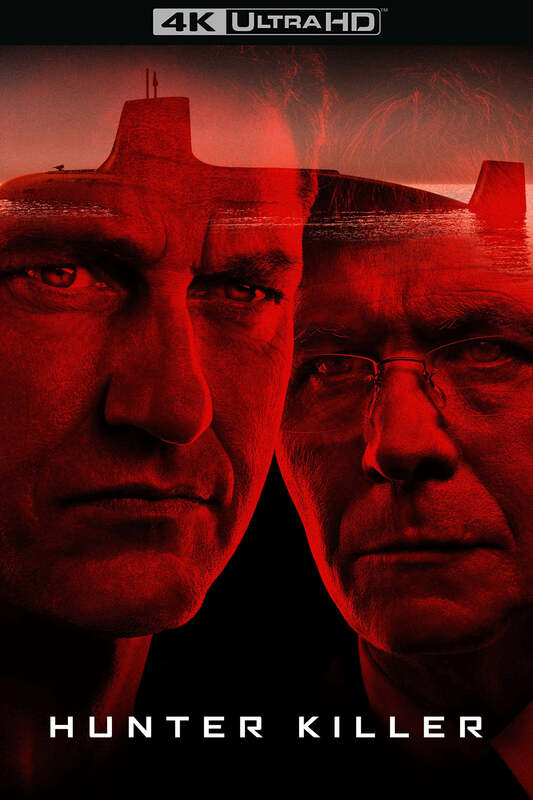 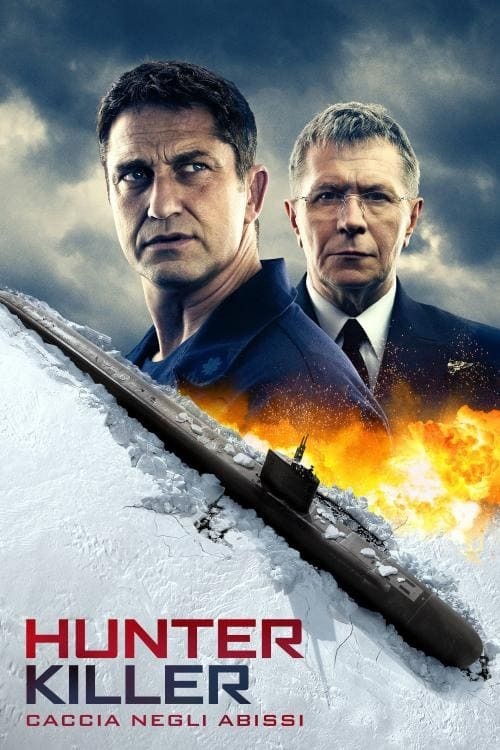 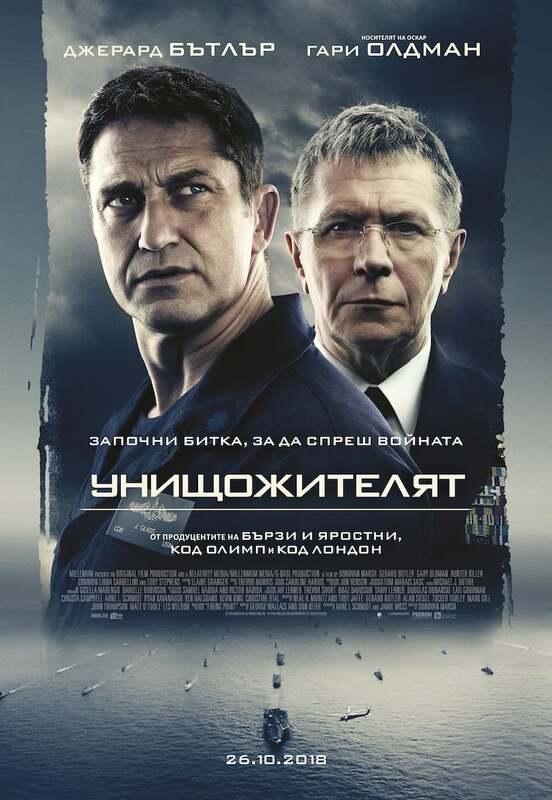 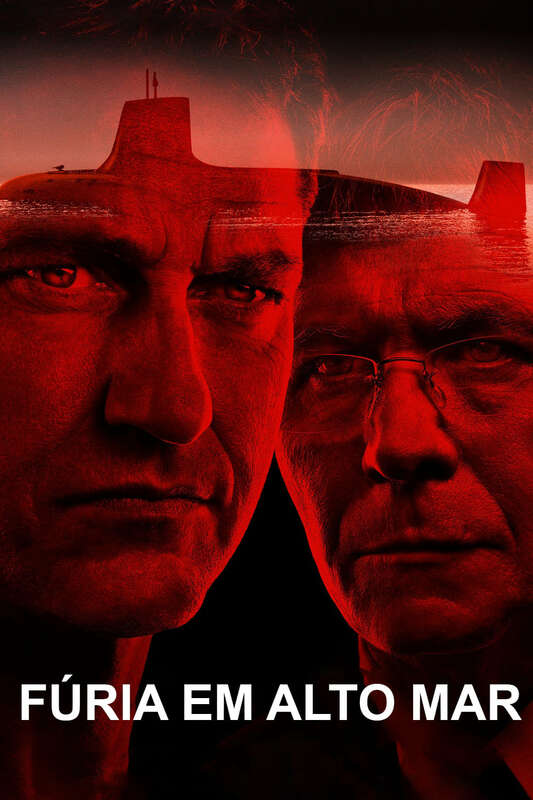 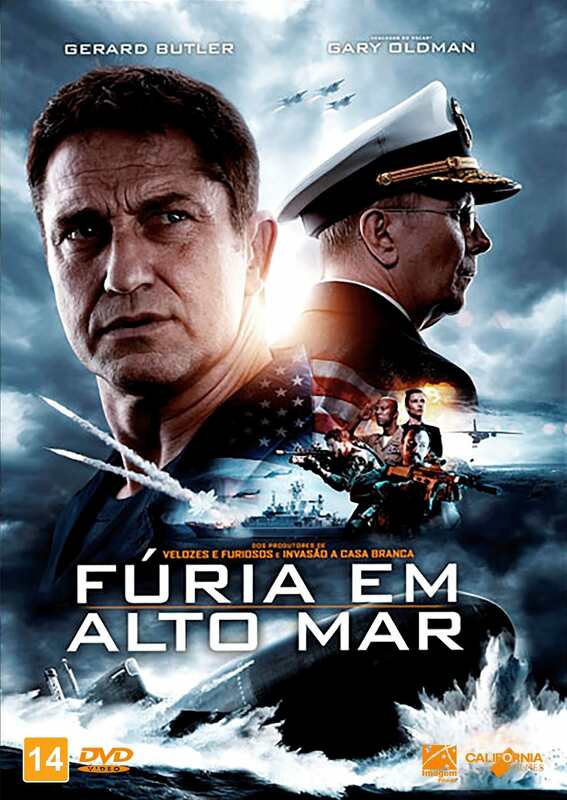 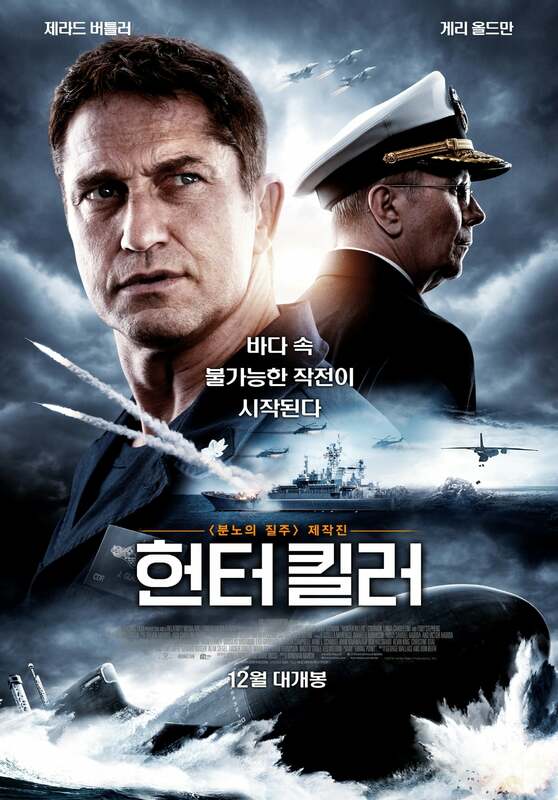 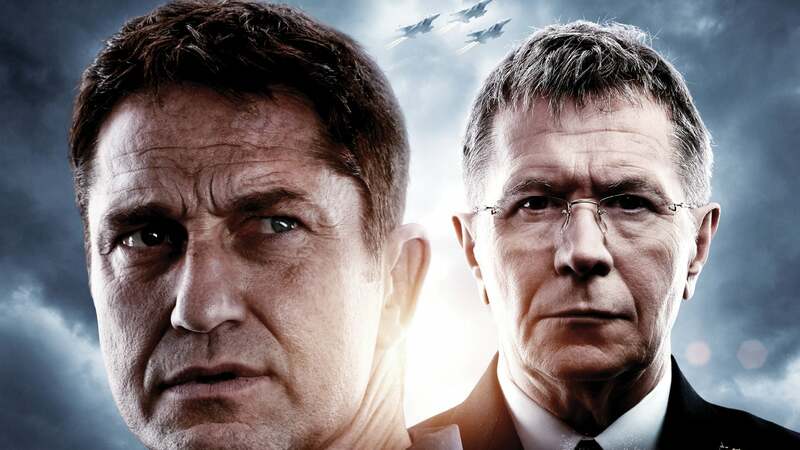 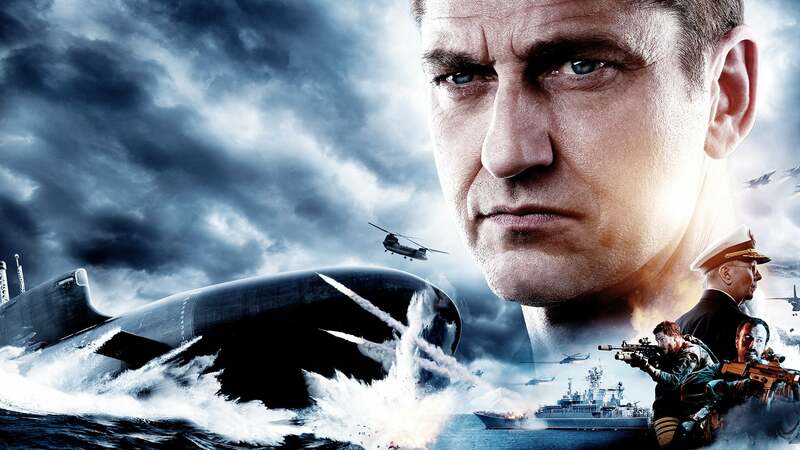 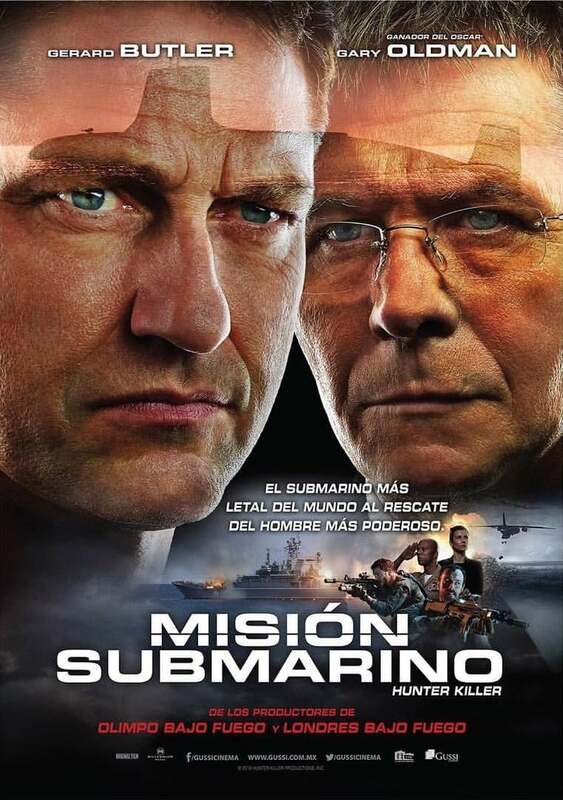 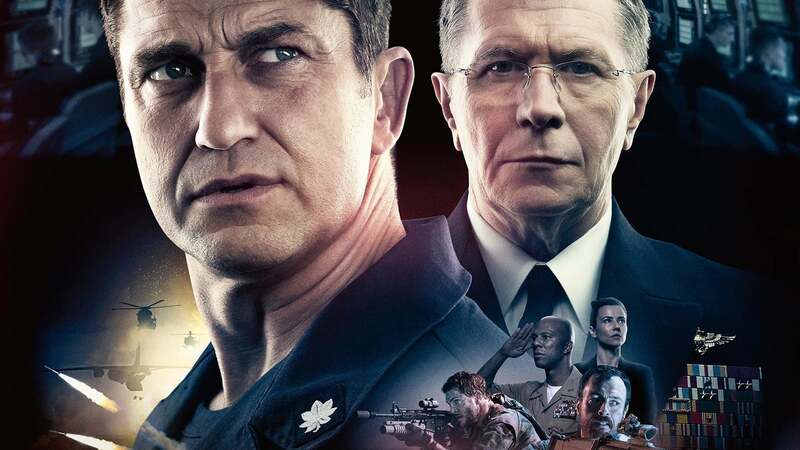 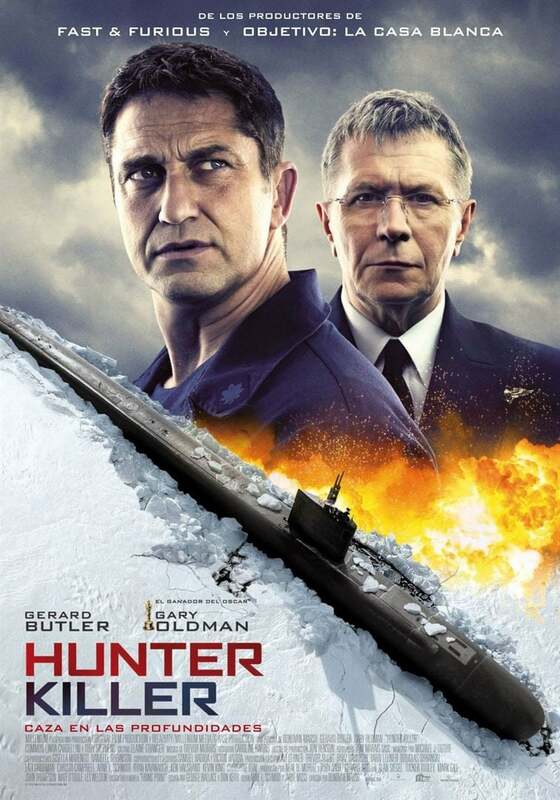 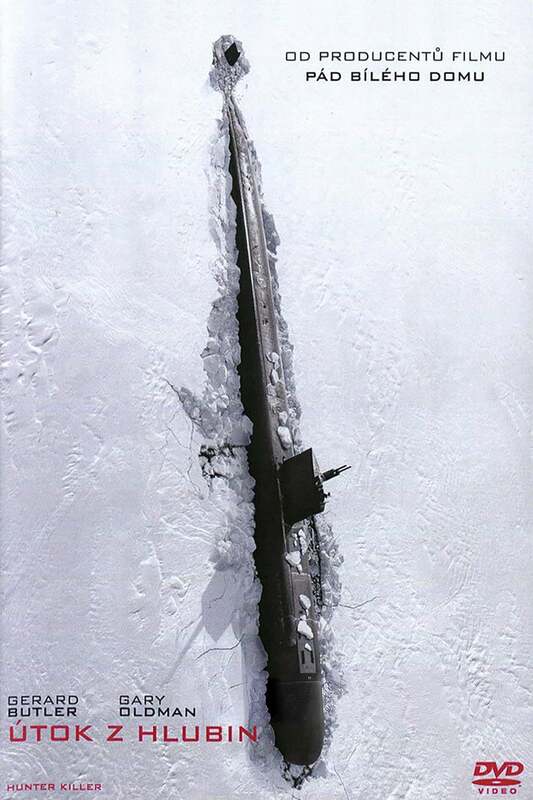 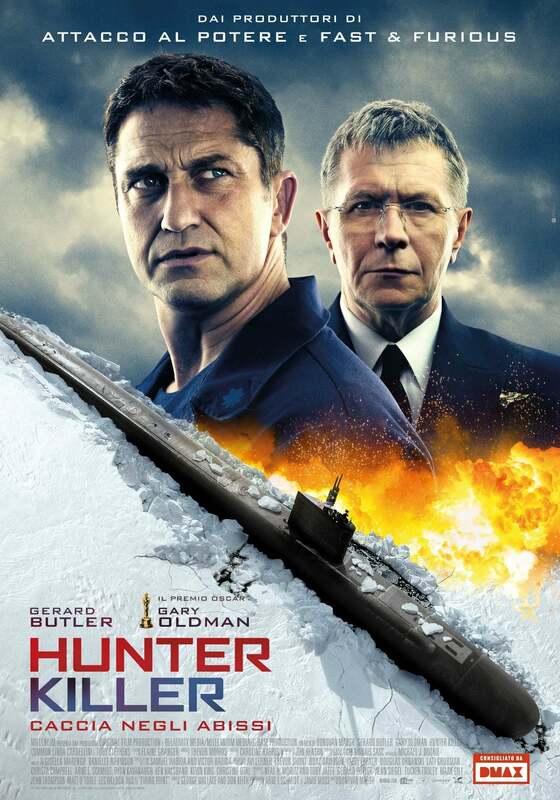 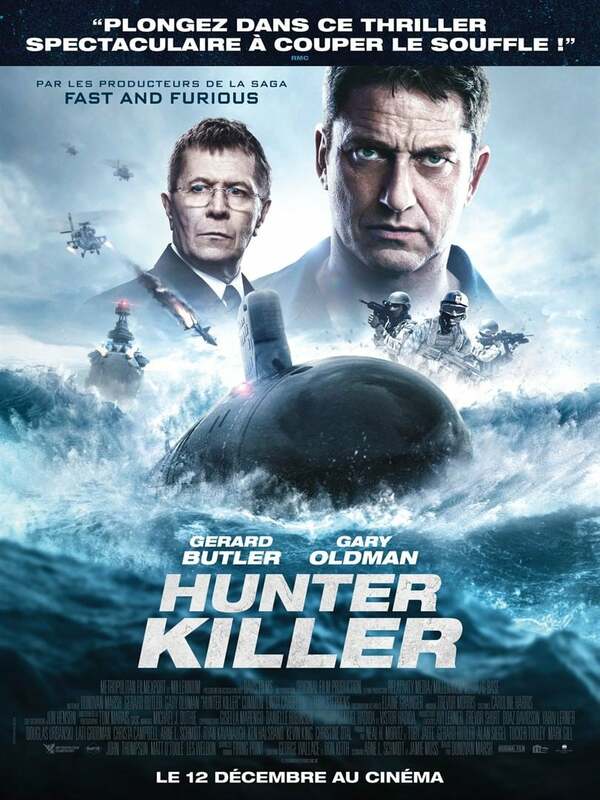 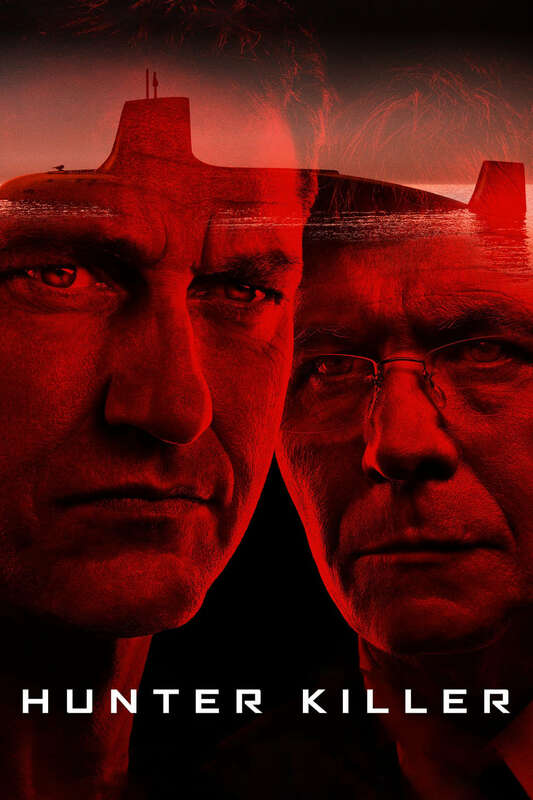 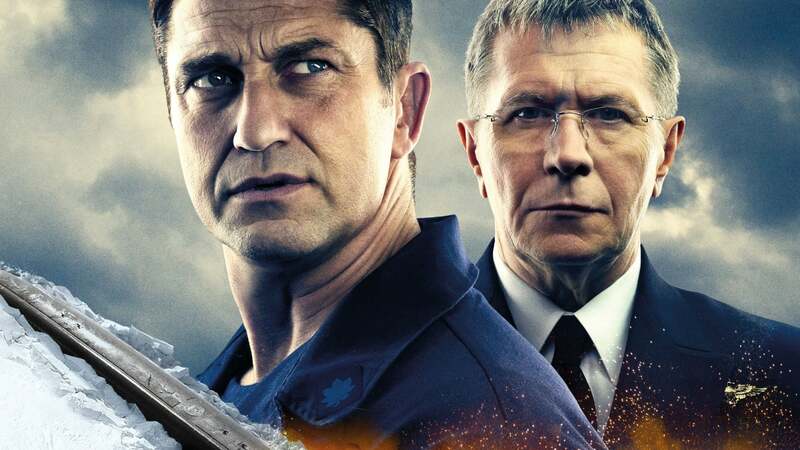 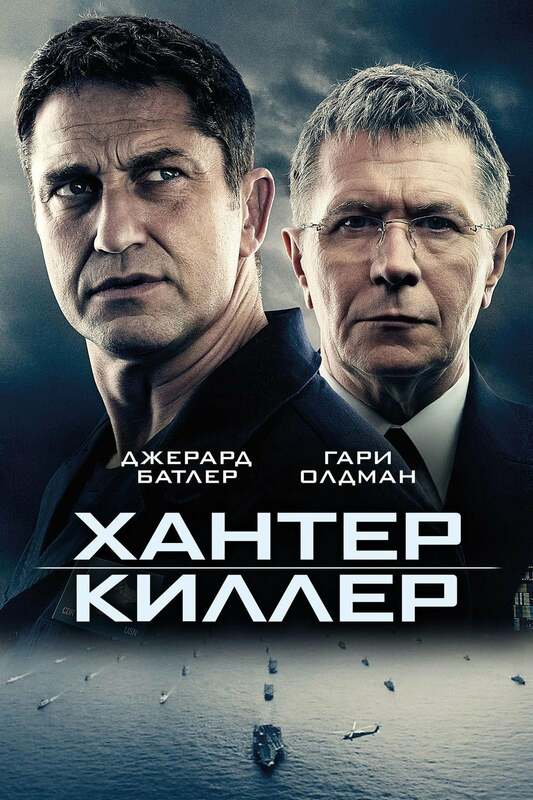 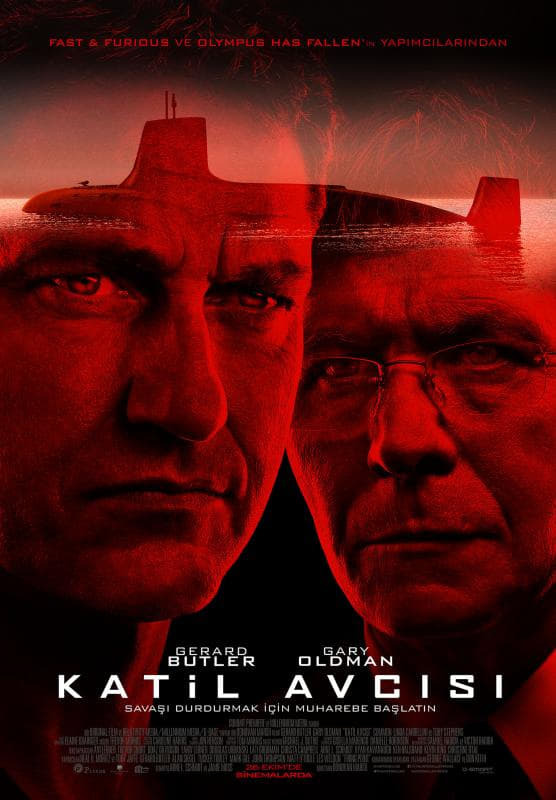 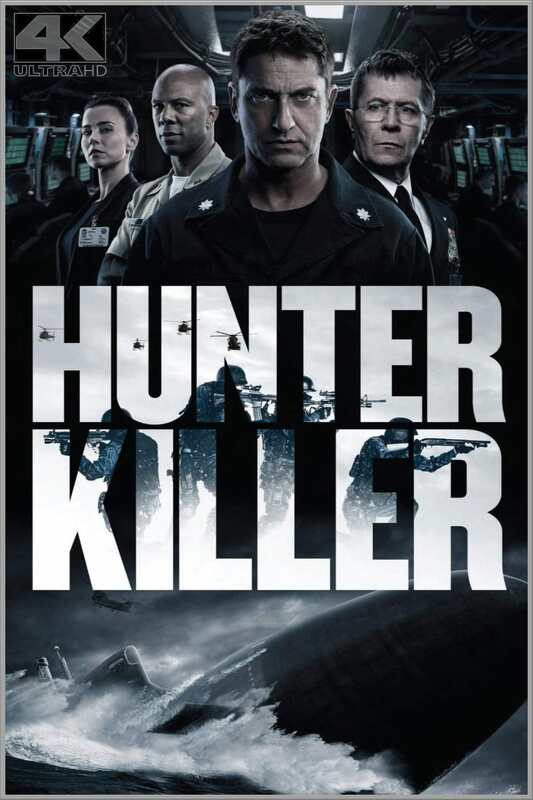 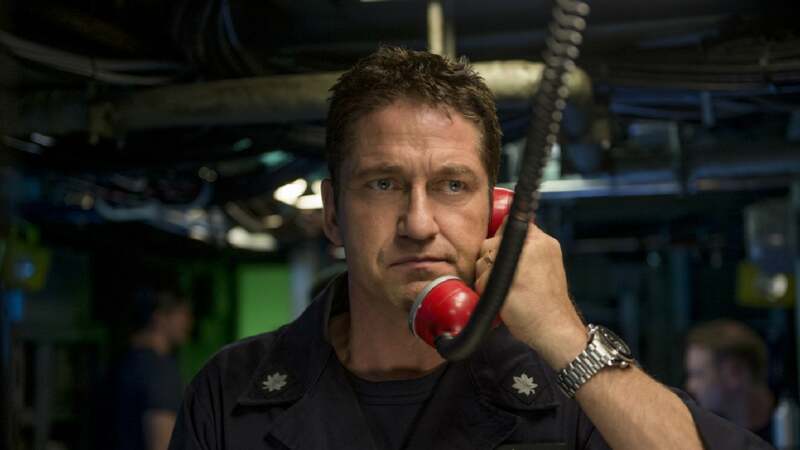 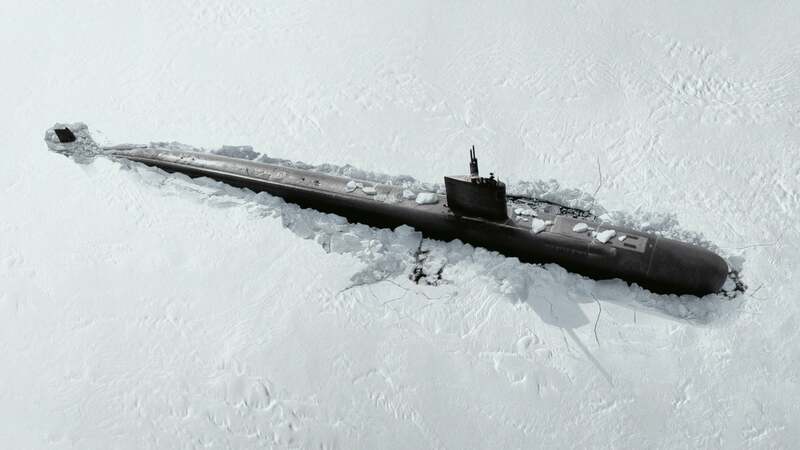 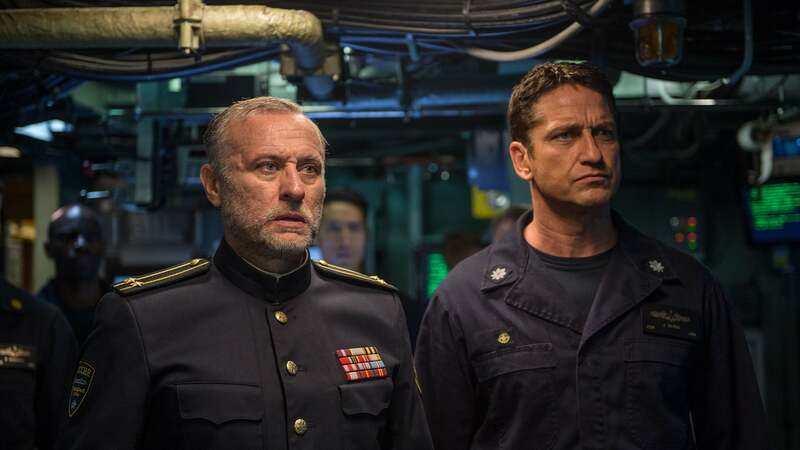 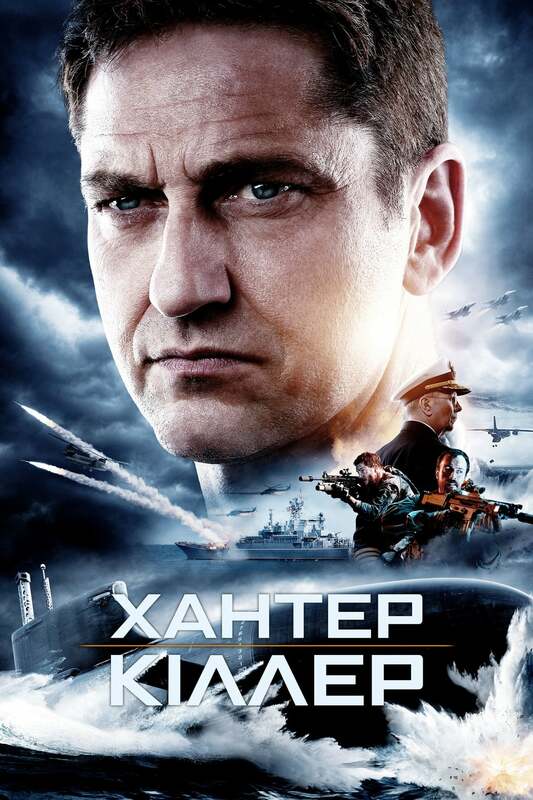 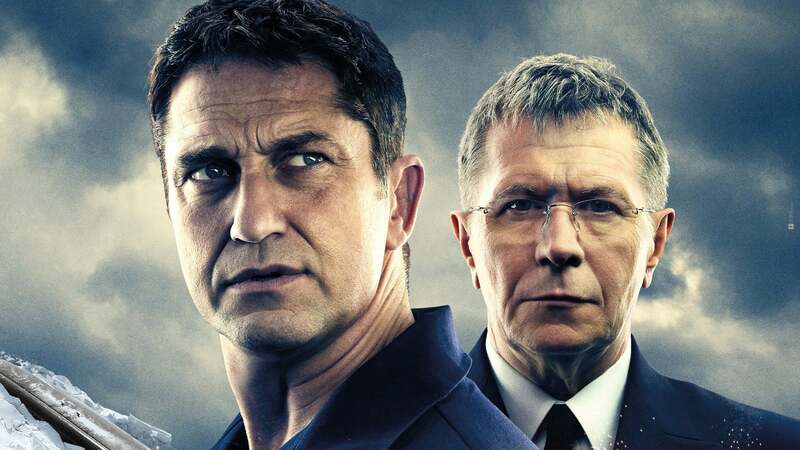 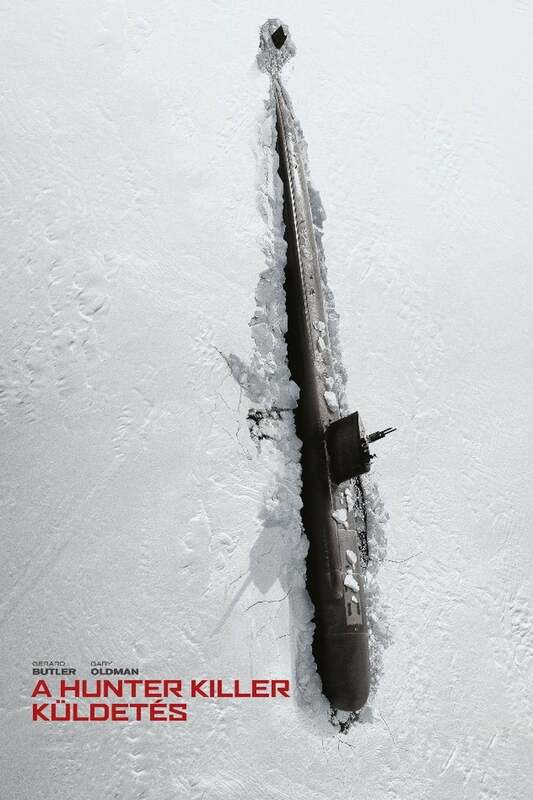 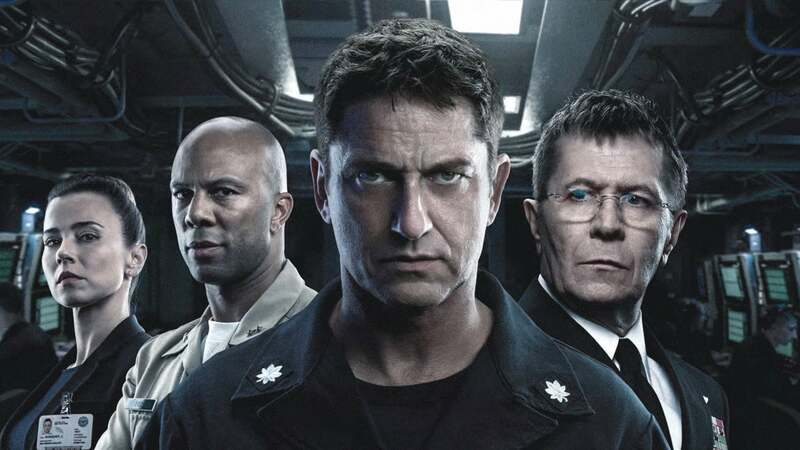 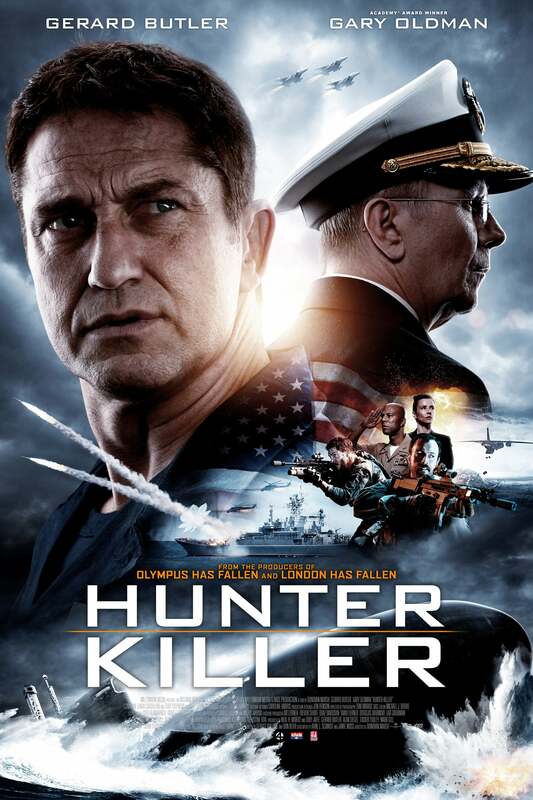 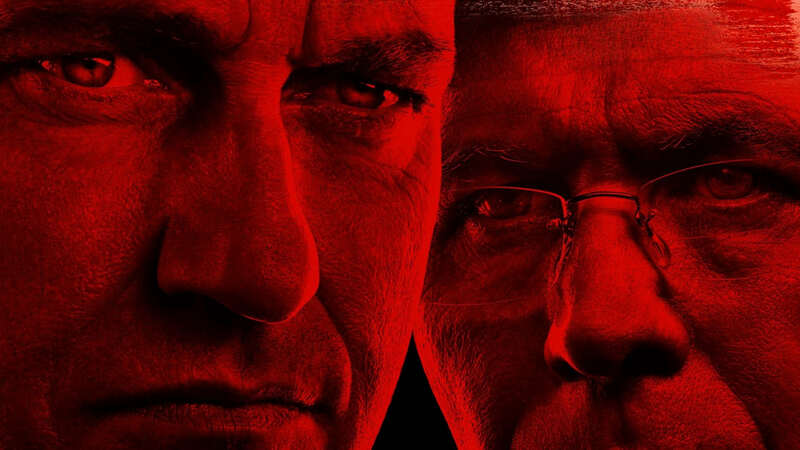 Movies like Hunter killer and the last ship would make you want to join the US navy. 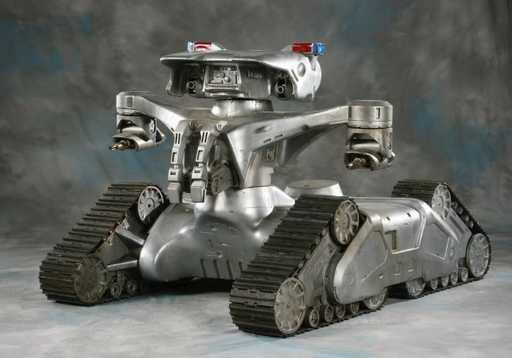 Like dayuum!